Our home, the Rio Tinto Center, is an inspired architectural wonder, nestled in the foothills above Salt Lake City. 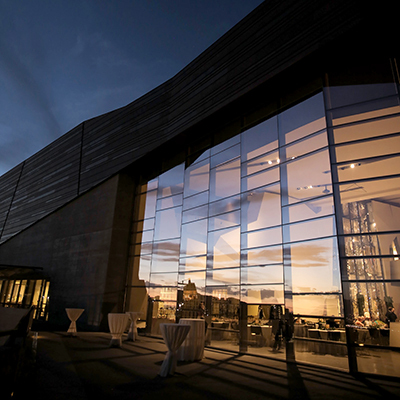 This distinct building, complete with incredible exhibit galleries and sweeping views of the Salt Lake Valley, offers a unique environment for social programs and private events in a setting that leaves lasting memories. 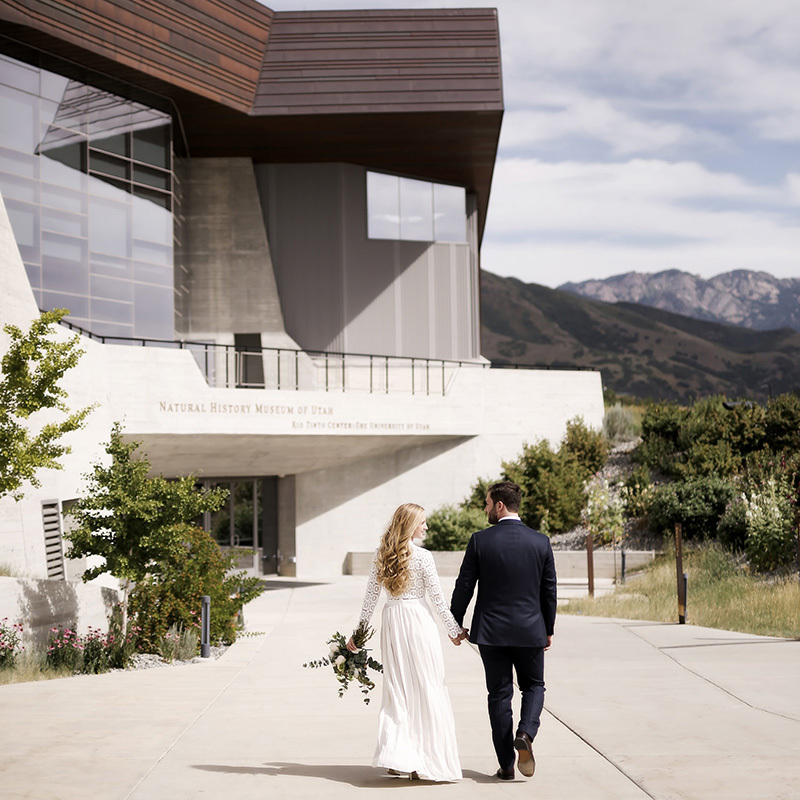 From the dramatic architecture of the Canyon, our three-story main lobby, to the versatile floor plans of our Level 5 Event Spaces, the Rio Tinto Center offers a customizable event venue with breathtaking views that can’t be matched anywhere in Salt Lake City. Whether you are planning a corporate gala or a private wedding, you can select from a variety of floor plans in the Museum that best suit your needs and budget. Envision an unforgettable experience at the Natural History Museum of Utah and get started by clicking the links below. 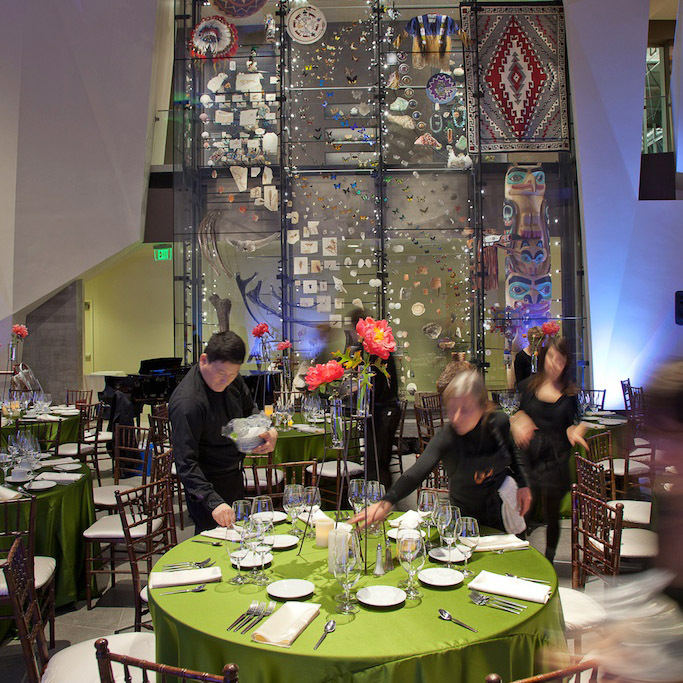 Explore the possibility of hosting your next event at the Museum by calling 801-585-9538 or emailing our Events Team. See our Approved Caterer List.